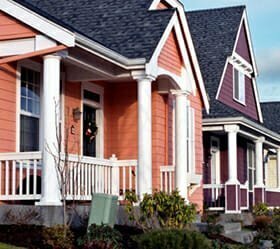 The best neo-traditional developments combine 21st-century convenience with small-town ambiance. 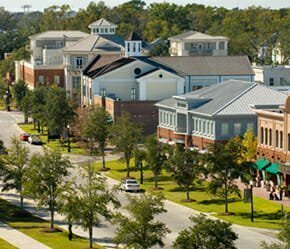 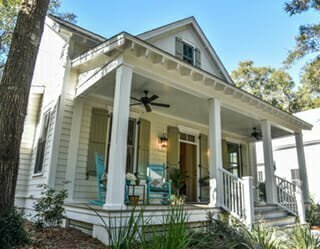 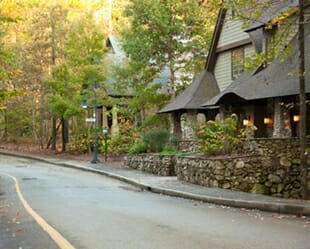 In addition to tree-lined neighborhoods with wide sidewalks and pet-friendly parks, all feature town centers where residents can enjoy shopping and dining, plus a variety of professional services, without ever having to leave the community. 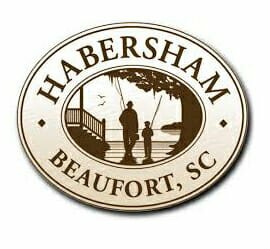 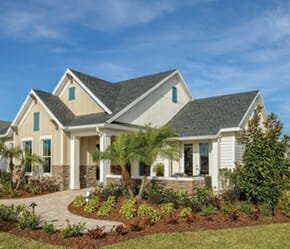 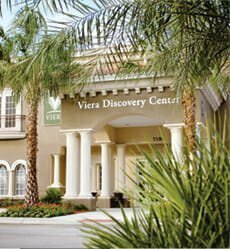 It is easy to understand how Ideal-LIVING has designated these luxury communities as the best of the Best Neo-Traditional Communities in 2016. 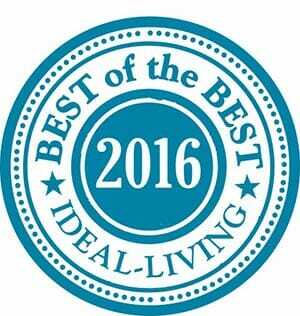 Discover the Best of the Best in 2016 from ideal-LIVING. 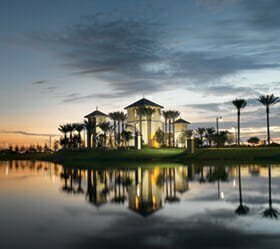 Find gated communities, private communities, tennis communities, planned communities, Mountain communities, golf resorts, single family homes, retirement homes,retirement communities, retirement property, golf course communities…all just a click away!